iFortune was our early attempt to see the potential launching an app on the Android app store to see the potential of the platform including the opportunity for revenue. It was my first attempt at Android development at a time when Android was a relatively new platform lacking any standards across devices. It made development for Android the equivalent of the wild west. I did the mobile app development as well as the app UI design. 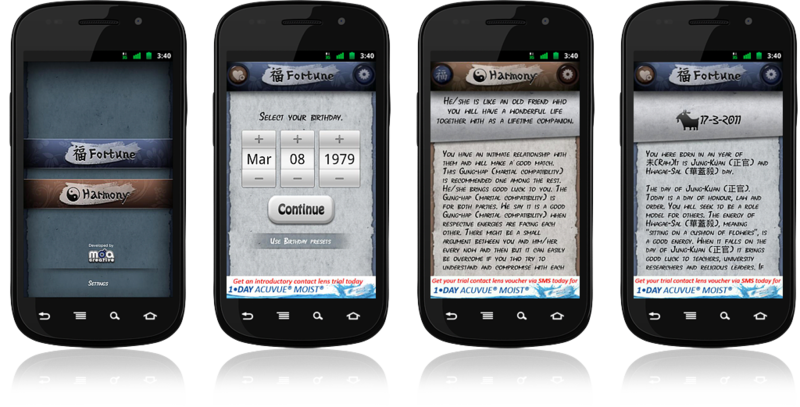 iFortune was a twin use app, a bi-lingual Asian fortune teller that displayed results based on a person’s birthdate or two person’s birth date for the love calculator. The app included an Admob advertisement to experiment with the revenue potential of advertising of a free app. I sourced some of the calculating and matching algorithms from a developer who contributed his code from Visual basic. The app was launched in NZ and was the top app on the South Korean app store for a day and clocked over 70,000 downloads. 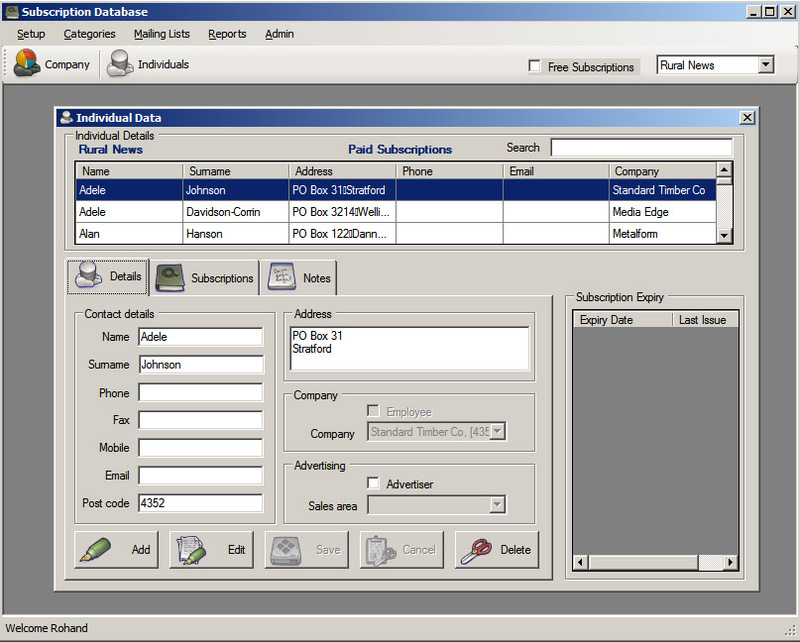 Developed a CRM for Rural News group to manage Rural News’ customer database which replaced a legacy DOS based application. The application was developed using C# Windows with SQL Server and using ADO.NET classes for database connectivity. The application integrated Crystal reports that enabled printing of sticker labels for dispatching all of Rural News group’s publications including Rural News and Dairy News to their subscription base around the country. NZ Geographic had an old and outdated website which took an enormous effort to updated manually. I wrote a simple PHP mySQL CMS that allowed the editors to add new content and pages to the website.